Comedy thrives in a city as vibrant and culturally diverse as Cape Town. It’s also a humorous window into the culture of a place, and Cape Town has no shortage of comedic commentary. 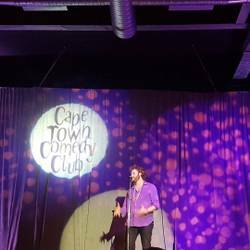 Visit a comedy club, show, or festival anywhere in Cape Town and whatever your taste in comedy, you will find plenty to laugh at. 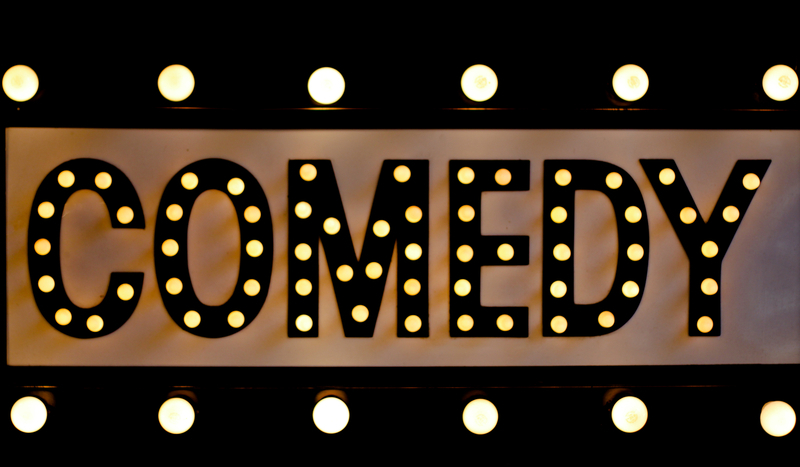 Here are some of our best places to see comedy in Cape Town, in no particular order. 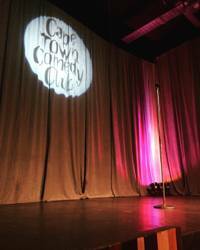 The Cape Town Comedy Club at the Pumphouse, V&A Waterfront, is at the forefront of top class entertainment with its line up of great comedians, both local and international. The club has a variety of special offers, including half-price Sundays, Happy Hour, and Mid-week Madness. Their own speciality beer on tap is a perfect accompaniment to the comedy, and the menu has great pizzas and grills to enjoy. You will recognise some well-known comedians’ names on the food items, as you place your order for a Murphy or an Izzard. Nomad Bistro & Bar offers range of cocktails and tapas with regular comedy shows for a classy evening out. It’s located in the heart of the city, and there’s something happening here every night, from jazz to stand-up comedy. If you like your comedy “off the cuff” and completely spontaneous, check out Improguise, Cape Town’s oldest and best loved improv team. Pop up Improv is what they do, and the troupe can be found at theatres and performance spaces all over Cape Town. Their TheatreSports shows have a following of devotees who will never be bored because every show is made up on the spot as the actors present their zany and side-splitting scenarios based solely on the audience’s suggestions. Get off the tourist track in the Cape Flats with a night of local comedy at Premium Sports Bar. 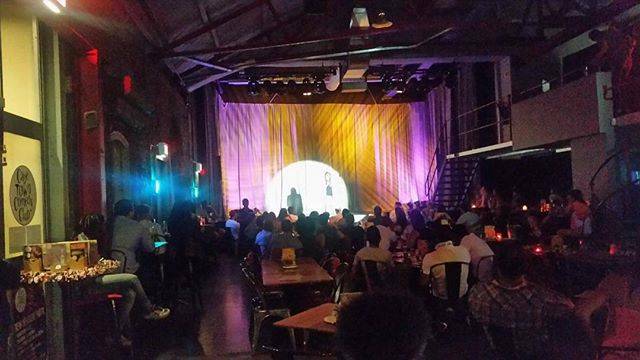 There are open-mic nights, as well as regular performances by some of the Cape Flats’ most loved comics. Add a large, ice-cold beer and some spicy friend wings to make for the perfect authentically Cape Town evening. 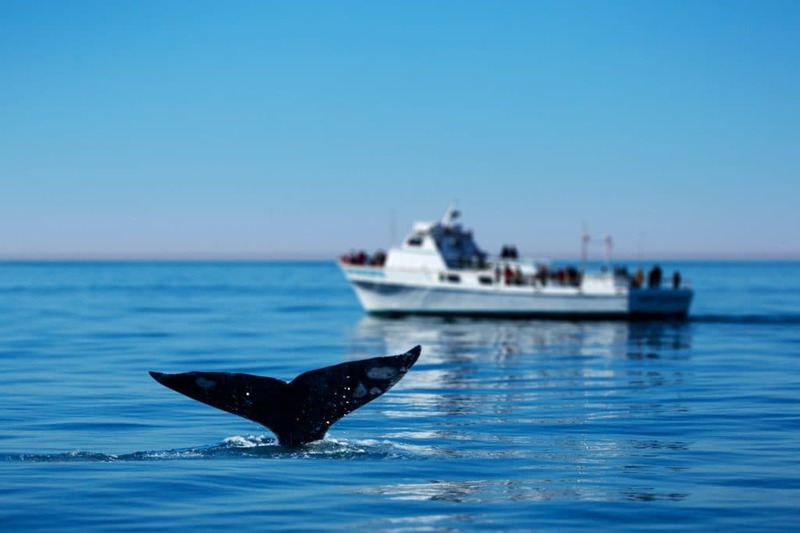 There’s no doubt that Observatory is the bohemian centre of Cape Town, attracting students, backpackers, and voluntourists. Diverse and multi-cultural, expect to hear a mix of accents—from West African to Scandinavian—when walking the streets. It’s also home to Obviouzly Armchair, which hosts comedy shows every Sunday night from 8:30pm. 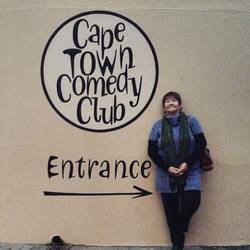 They also have a comedy open-mic every Wednesday, so if you want to see Cape Town’s burgeoning talent (or brave the stage yourself), that’s the place to be! For a touch of magic with your laughter visit Africa’s premier magic theatre, Cape Town Magic Club, where you can catch top SA and International magicians at their Monday Night Magic shows. Their magicians often pop up at other venues so check out their events calendar for their 2018 line-up. Sirvaun’s Theatre in Steenberg hosts Comedy House with a regular line up of well-known comedians bringing laughter to this intimate neighbourhood theatre. The venue seats 33 people, making for a really intimate and thoroughly local night out. Catch performances here on the last Friday of every month.